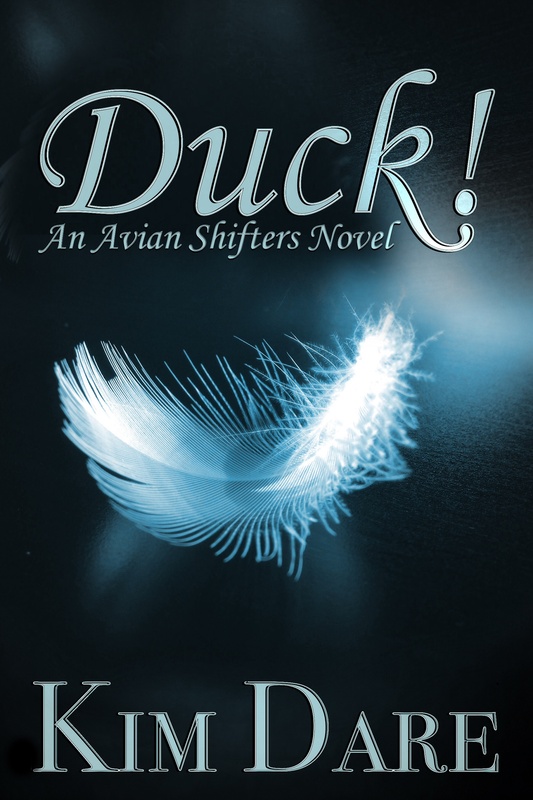 I have news on the Avian Shifters series. It’s about a year later than I intended to be able to announce these release dates but never mind, lol. First the follow up novellas I spoke about before. The bad news is that they didn’t work out as hoped. Raynard had to make certain mistakes in order for the plot of the first follow up novella to work, but he’s stubbornly refused to do that. The good news is that the follow up novellas will be replaced with follow up short stories – and those stories will be free. Free is always cool, right? They’ll come out in e-book and print and the e-book version will be released through Amazon, All Romance Ebooks, Barnes & Noble and iTunes. The plan is to upload each one for pre-order about two weeks before the actual release day. Duck! has been polished, edited and proofed. I’m going through the proofs now. It will go off to file conversion in a day or two. Duck! will be released in August 2015. Magpie is being polished at the moment. It has a few more processes left to go through yet. 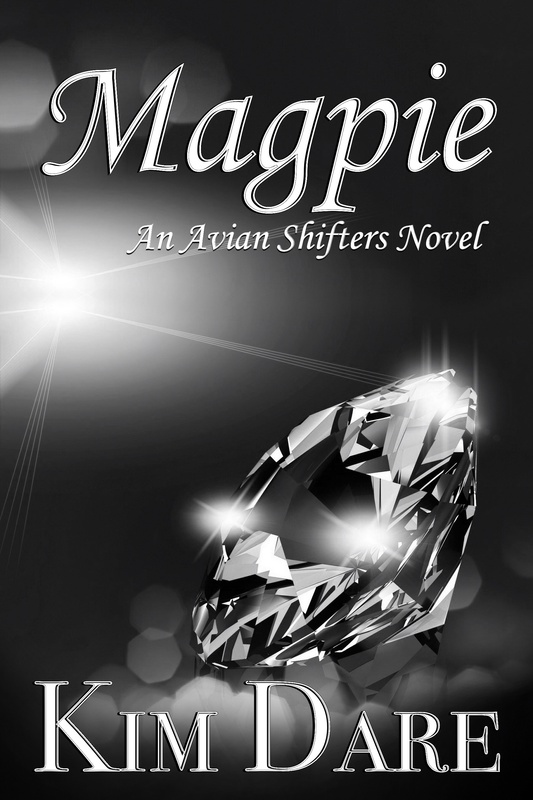 Magpie should be released in November 2015. It has a fantastic new cover too! Albatross hasn’t been written yet, but it has been plotted out. 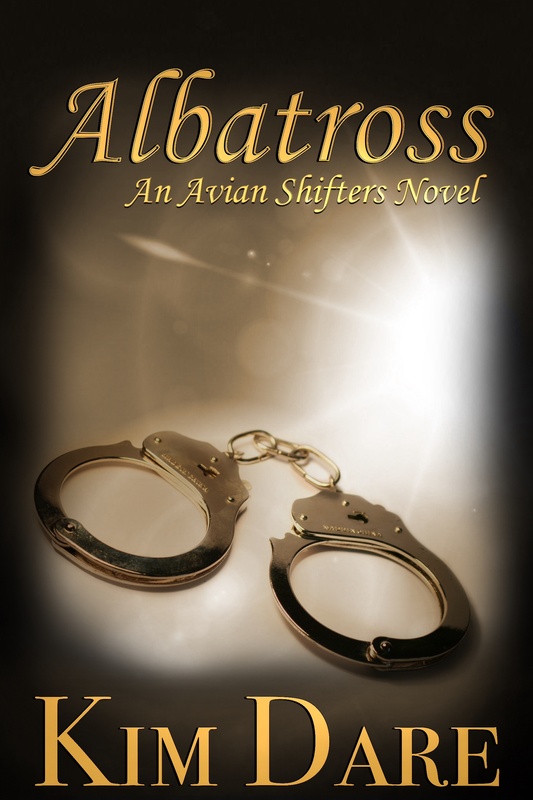 Albatross has a tentative release date of May 2016. I already have a wonderful cover for it. Okay, that’s all for now 🙂 Back to working on the books!